A week after the tremendously successful release of Call of Duty: Modern Warfare 3, a game that more than 6.5 million people picked up on the first day, the massive community-driven, stat-tracking element of the game remains unstable at best. 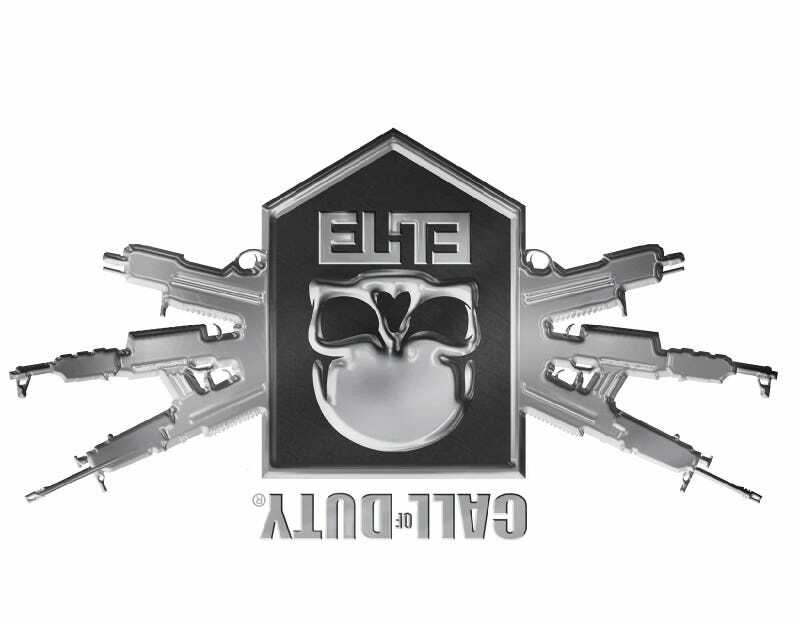 Call of Duty: Elite was meant to herald a new era for the annual Activision military shooter, one that saw the increasingly diverse group of players spending even more of their time thinking about and playing the game. But problems have plagued the free and premium versions of the service since its launch. The latest update, which hit the status site for Elite last night, talks about making key improvements including to the stability of the console app and website. But neither are yet working at 100 percent. One week later, Activision continues to work at increasing the number of users who can access the service simultaneously. Over the past few days, we've been able to make several key improvements to Call of Duty ELITE. The title, emblem and weapon camo for Founders are all available now. And, the title, emblem and Double XP for all members are available as well. For those of you who have logged into ELITE, we've improved the stability for both the console app and website and while neither is yet working at 100%, you should be seeing the results of that work. We are also still working very hard to increase the number of users who can access the service simultaneously, and over the next few days, we will be working to increase the functionality of groups and clans in the Connect section. We've made good progress, but we realize there's still hard work to be done so that every player can access Call of Duty ELITE whenever they want. Here are two updates on issues you've brought to our attention. We are working on a solution for gamers currently being inconvenienced by age restrictions in different countries. We are in the process of implementing this change and we'll update you on our progress shortly. Also, while many people are curious and excited to use Call of Duty ELITE's mobile applications, we plan to release the iOS and Android apps when we're confident the service will be able to handle the extra traffic they will generate – so stay tuned. If you have activated your premium membership, but haven't yet received your Founders' entitlements mentioned above in-game, please log into elite.callofduty.com. If you see this green skull icon next to your gamer ID, that means your Founder status is activated, and your benefits should appear in-game within a matter of hours. If you're still having difficulties, please visit Activision Customer Support. We will keep you updated as our progress continues. Thanks again for your patience and understanding. We continue to work around the clock to bring you the full Call of Duty ELITE experience. The fact that a company so used to dealing with the launch of a game as popular as Call of Duty would suffer this sort of breakdown is surprising. That Activision is joined at the hip with Blizzard, a company that runs one of the most efficient game server networks in the world, and still ran into this problem is ludicrous.